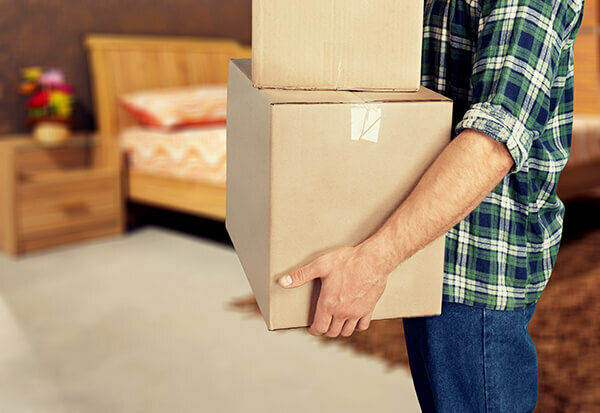 Whether you are in the middle of a house clearance, moving office or have just run out of room, Acme Self Store is on hand with all the storage solutions you?ll ever need. Acme Self Store provides storage units to businesses and homeowners throughout Burntwood, Tamworth, Cannock and Lichfield. 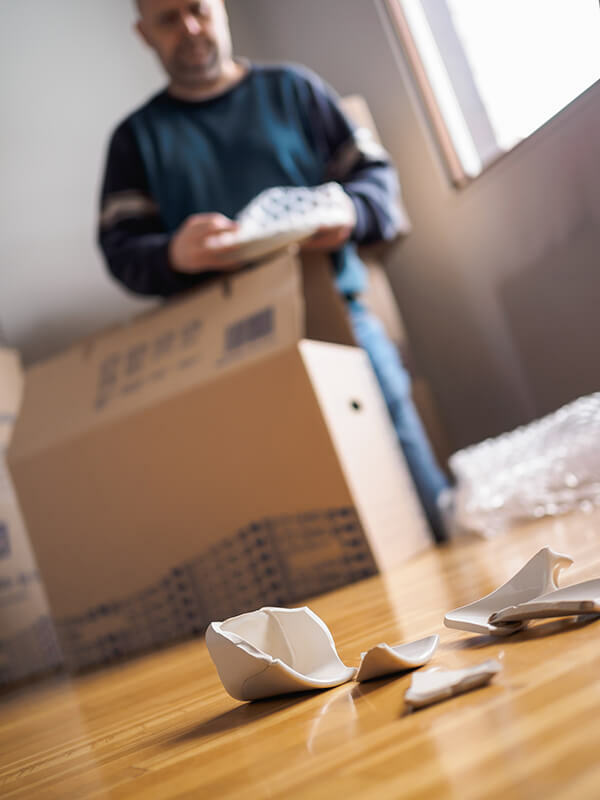 Is your garage piled high with boxes from your last office or house clearance? Storage can be a major issue for both homeowners and business owners alike. Acme Self Store provides safe and secure storage options for commercial and domestic clients at our two storage unit facilities in Staffordshire and Burntwood. At Acme Self Store, we tailor our services to fit your needs! We offer short or long term rental with a minimum of one week storage, a lot shorter time frame than what competitors offer! Call us now and you can get up 25% off selected units or up to a 10% discount or take advantage of our once-off offer : Pay 2 months in advance, get the 3rd month free ! We also offer a 3 months advance free collection service.